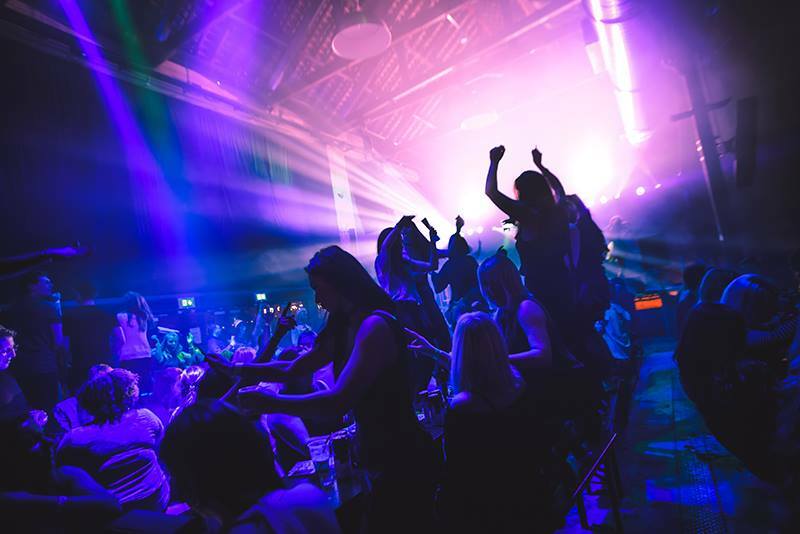 Start Time: 7 p.m. | Last Entry: 08:00 p.m.
First Game of Bingo: 08:30 p.m.
Bongo's Bingo are back for a Thursday night edition at The Grand, Clapham! NOTE: THIS EVENT IS NOW OFF SALE AND THERE WILL BE NO TICKETS ON THE DOOR. SIGN UP TO THE NEWSLETTER FOR UPDATES ON FUTURE EVENTS!. Below is a breakdown of the event ticket. We advice you keep both boxes ticked as this will ensure you receive the full and best event experience. Please note, by unselecting the ‘Event Ticket’ box you can play bingo but you will not be able to watch or listen to any of the show or performances. Are you sure you wish to proceed without selecting "Gambling Stake"? Without purchasing this you will not get a bingo book and pen upon arrival and therefore will not be able to play any bingo. Please note, these items cannot be purchased on the night. You must tick at least one box to proceed to checkout. We strongly recommend ordering both the 'Event Ticket' and 'Gambling Stake' to get the full event experience. You must tick at least one box for ticket type "EARLY BIRD CLAPHAM: 15/02/18" to proceed to checkout. We strongly recommend ordering both the 'Event Ticket' and 'Gambling Stake' to get the full event experience. You must tick at least one box for ticket type "GENERAL RELEASE CLAPHAM: 15/02/18" to proceed to checkout. We strongly recommend ordering both the 'Event Ticket' and 'Gambling Stake' to get the full event experience. You must tick at least one box for ticket type "FINAL RELEASE CLAPHAM: 15/02/18" to proceed to checkout. We strongly recommend ordering both the 'Event Ticket' and 'Gambling Stake' to get the full event experience.